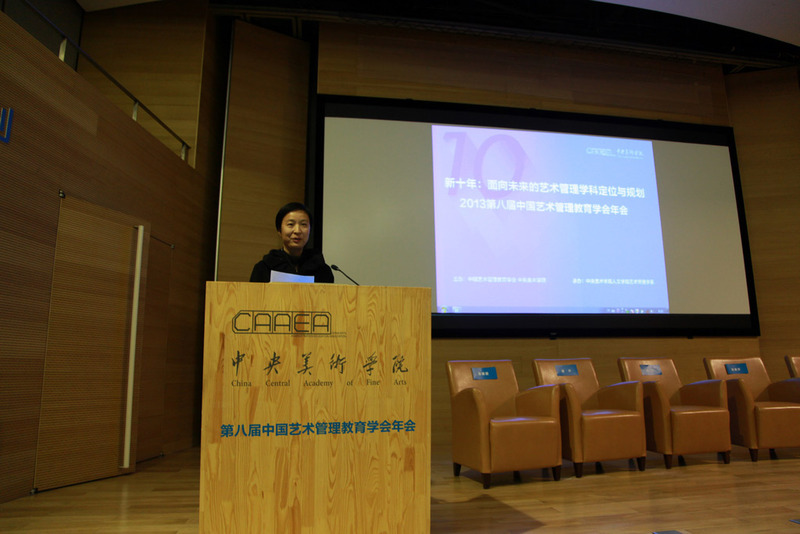 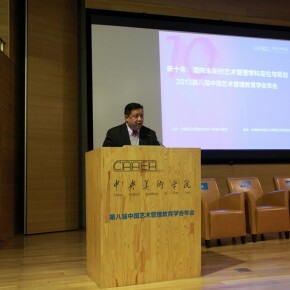 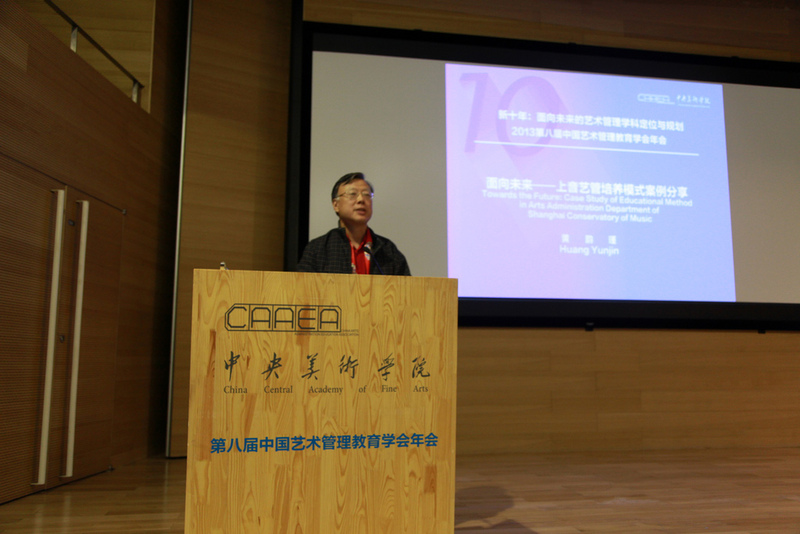 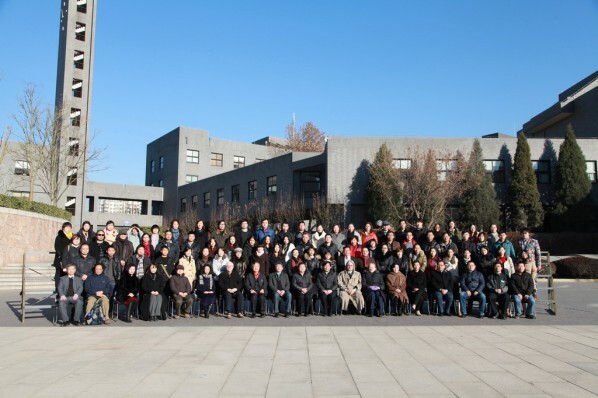 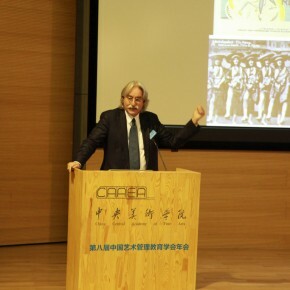 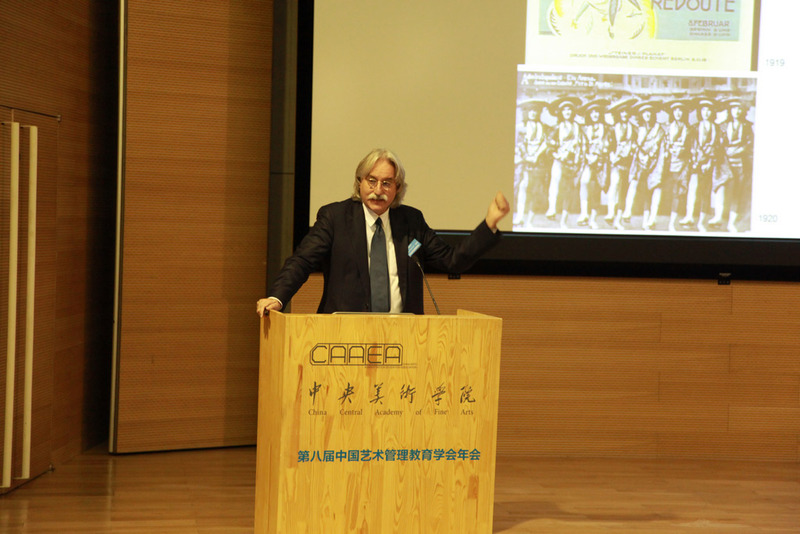 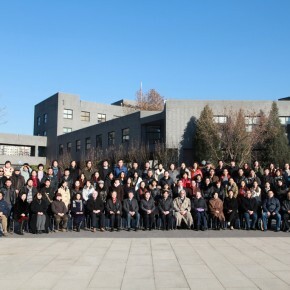 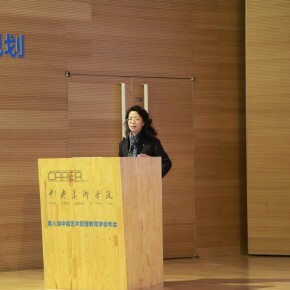 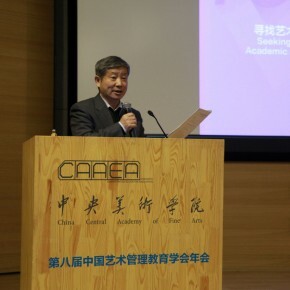 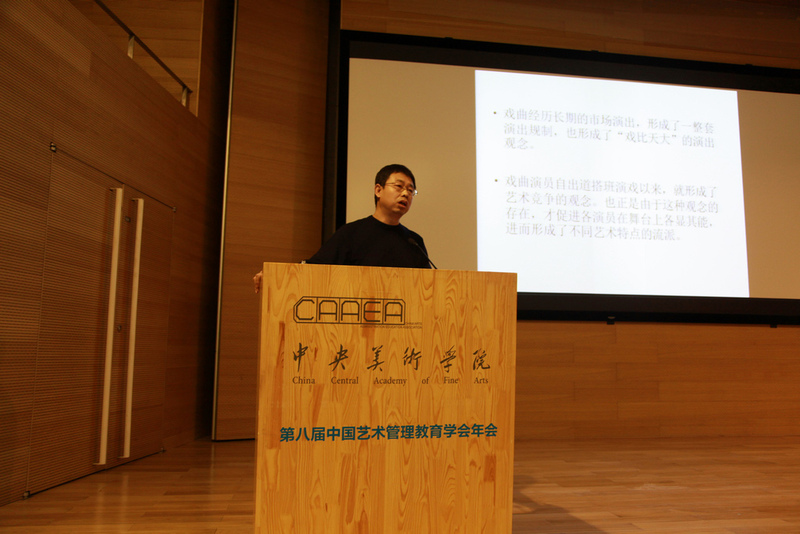 Hosted by China Arts Administration Education Association, and CAFA, organized by Department of Arts Administration of School of Humanities in CAFA, the 8th Annual Conference of China Arts Administration Education Association was grandly inaugurated at the Auditorium of CAFA Art Museum in CAFA. 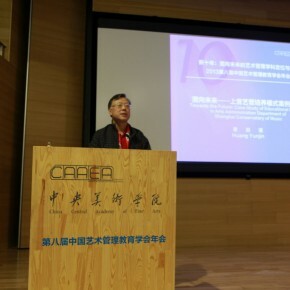 The annual conference was presided over by Prof. Yu Ding, Gao Hong, Secretary of Party Committee of CAFA, Liu Guiqin, Deputy Director of Department of Higher Education, Ministry of Education, Zhu Di, Deputy Director of Department of Arts, Ministry of Culture, Prof. Zhang Zhaoxia, Executive Vice President of China Arts Administration Education Association, Xie Dajing, President of China Arts Administration Education Association successively delivered a speech, and expected and believed that the development of Chinese arts management discipline would make a greater contribution to the development of Chinese arts. 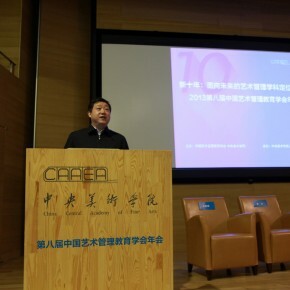 It was the section of keynote address after the end of opening ceremony, themed “New Decade: Disciplinary Orientation and Plan of Arts Administration for the Future”. 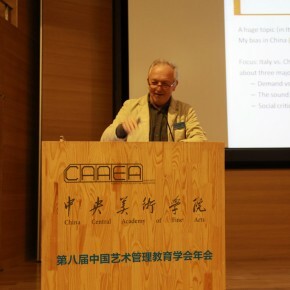 In face of the macro background of China currently develop and revitalize cultural industry, to deepening reform of cultural system, inviting domestic and foreign 24 well-known scholars and industrial leaders gathering in Beijing, deeply discussing focuses in the current art market and arts management. 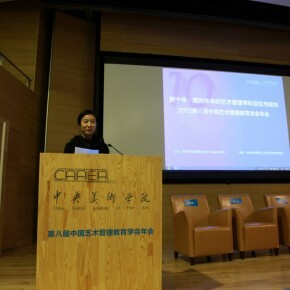 The seminar was divided into three keynote sections: “The Boundary of Art and Industrial Development”, “Arts Administration Professional Plan and Disciplinary Arrangement”, “Cultural Impetus of Arts Administration Disciplinary”, annual conference was unfolded in the form of experts’ forum, scholars’ salon. 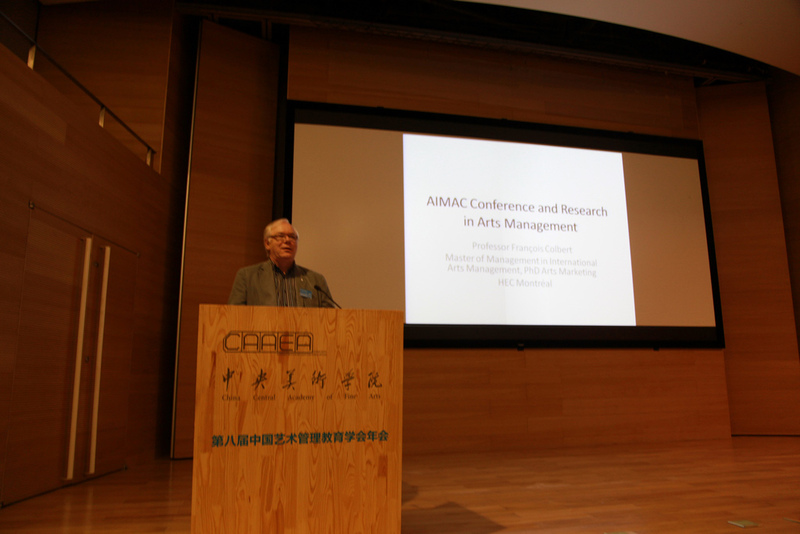 The conference aims at providing a platform to exchange views and information to the teachers and students of arts administration major of colleges across the nation on the basis of heritage of previous annual conferences of arts administration education. 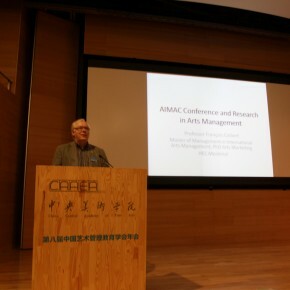 Meanwhile, it discusses with international renowned experts of arts management and excellent industrial practitioners, drawing on collective wisdom and absorbing all useful ideas, making a reasonable plan and prospect for the future development of arts administration industry. 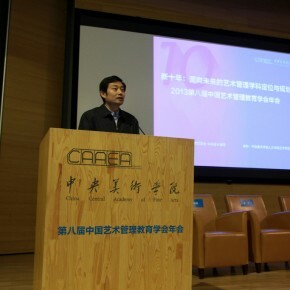 China Arts Administration Education Association was initiated and established by CAFA together with 15 colleges in 2006, and the first annual conference was held in CAFA of the year, under the joint efforts of CAFA and other colleges, it has become the leader of Chinese arts administration education going toward standardization. 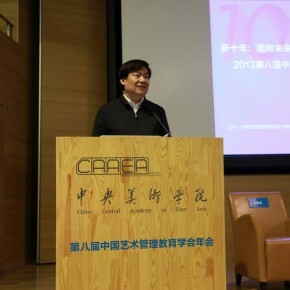 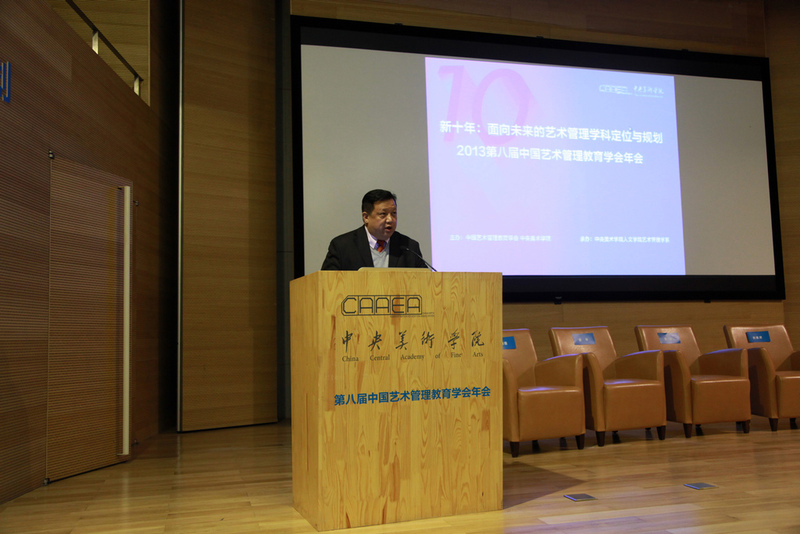 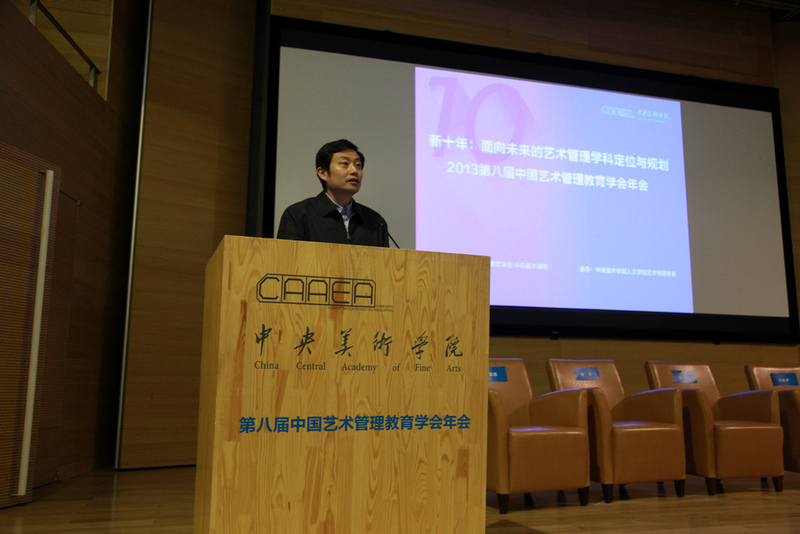 As the sponsor and executive director of the association, it is significant for CAFA to host the annual conference of China Arts Administration Education Association once again on the 10th anniversary of founding Department of Arts Administration. 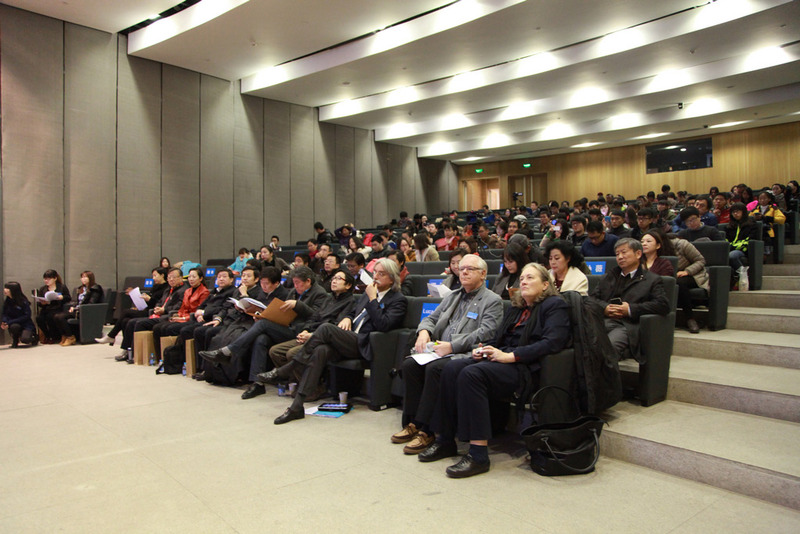 The annual conference was composed of a series of activities, including keynote seminars, 2013 National Students Artistic Creative Entrepreneurial Projects Competition Finals and standing council members meeting, etc. 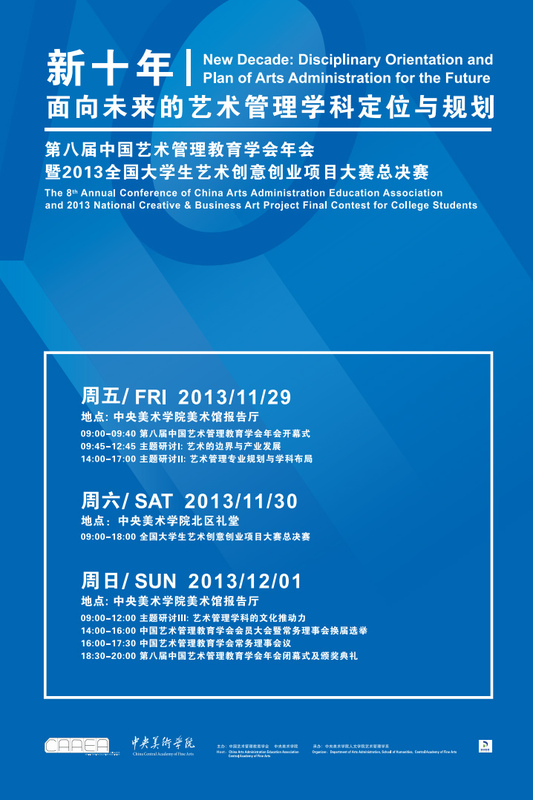 entrepreneurial projects finals was held on November 30, 2013, and 21 teams from 19 colleges across the nation participated in the contest. 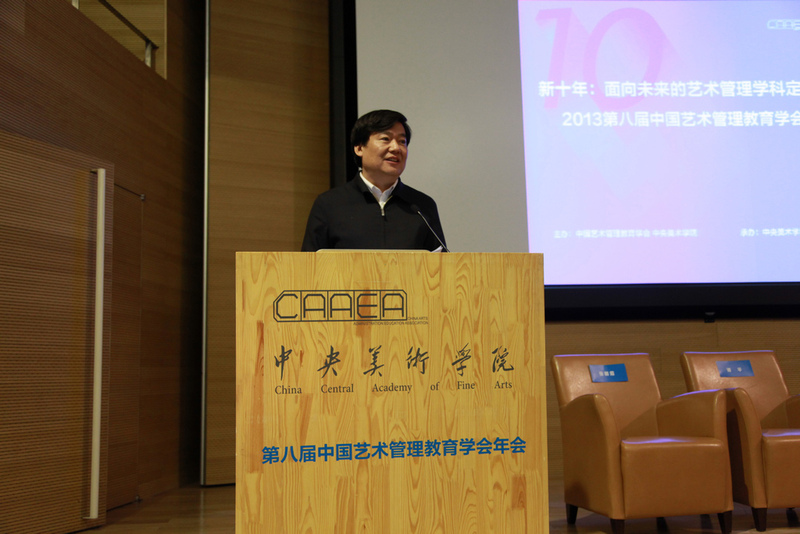 In addition, as one of the important academic activities to celebrate the 10th anniversary of establishment of Department of Arts Administration, CAFA, “Arts and the Brain – Arts Administration Thinking: International Symposium on the 10th Anniversary of Department of Arts Administration, CAFA” was successfully held in CAFA on November 27, 2013. 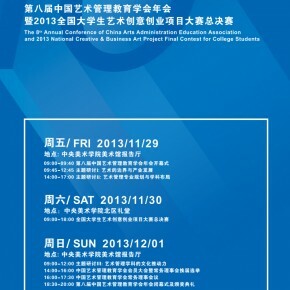 It provides an exchanging platform for domestic and foreign art managers. 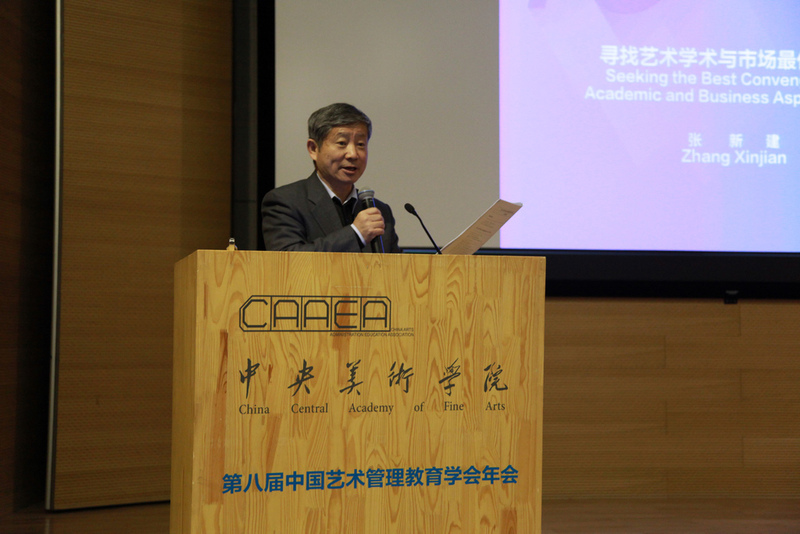 Established 8 years ago, China Arts Administration Education Association also continues to actively promote the construction and development of Chinese arts administration disciplinary construction. 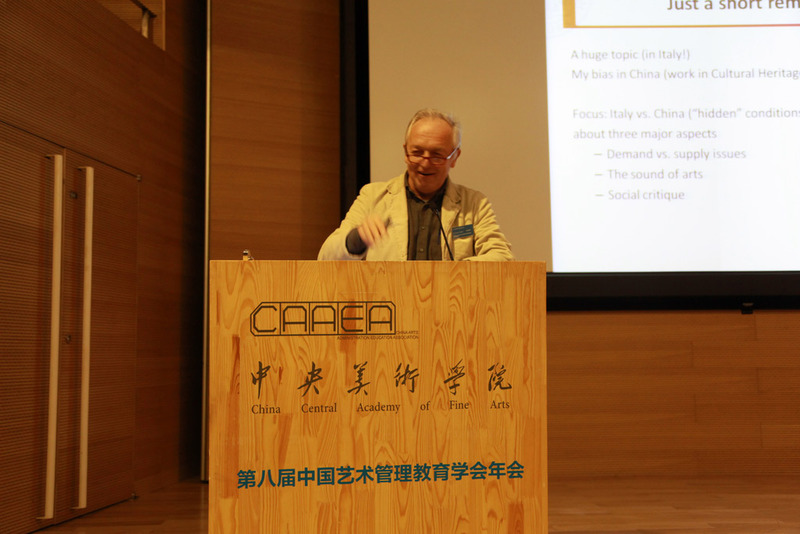 Translated by Chen Peihua and edited by Sue/CAFA ART INFO.